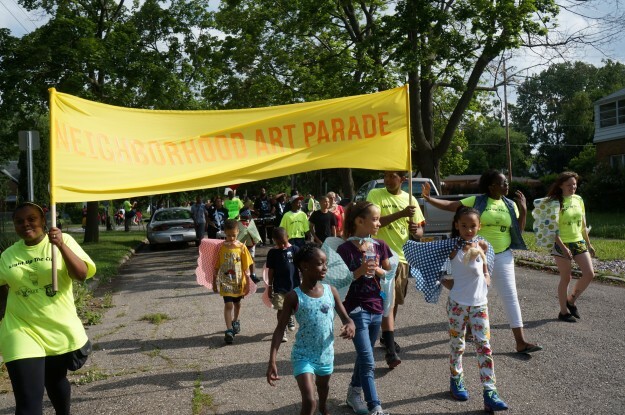 FLINT PUBLIC ART PROJECT: Neighborhood Art Parade. Photograph by STEPHEN ZACKS. Amplifier Inc. is a nonprofit 501(c)(3) corporation founded in 2013 that uses art and design as tools of urban transformation and city-making. Amplifier creates programs that connect public and private groups with the global art and design field to bring the most innovative work—often highly concentrated in large cosmopolitan centers—to under-served groups and smaller cities around the country, where it can have the greatest possible resonance. 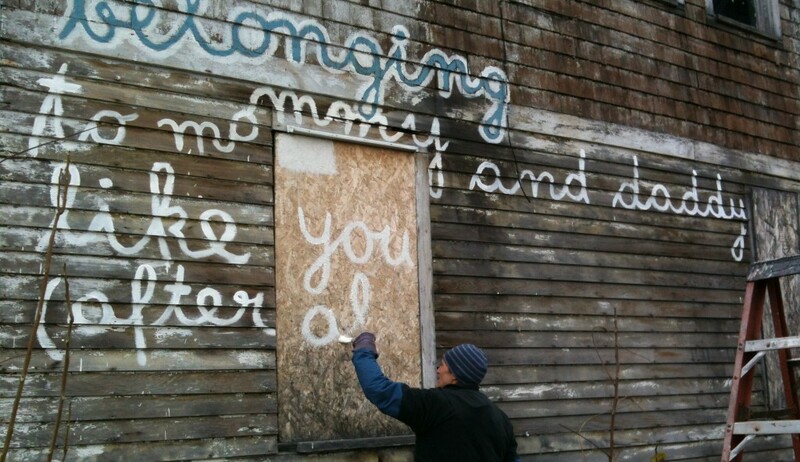 FLINT PUBLIC ART PROJECT: SKART in Flint. Photograph by STEPHEN ZACKS.